If you are a member of NOC staff, staff or a student at the University of Southampton you are entitled to use the library during the advertised opening hours. When visiting make sure that you have your University ID card with you. This ensures you access through the dock gates and into the library. 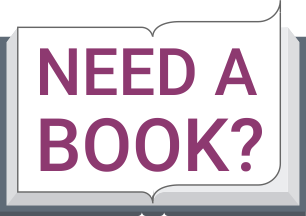 If you have a problem accessing the library after 18.00 please report to security control on level 4 of the building. Our library hours for external visitors are Monday to Friday, 09:30 - 16:30 and by appointment only. Archives visiting times are by appointment only. Please ensure you book an appointment 24 hours in advance. To book an appointment and for further information see the Visitor Access page. Charges may apply. Visitors may not borrow any books or other materials from the library. The library is on level 4 of the National Oceanography Centre, Southampton. 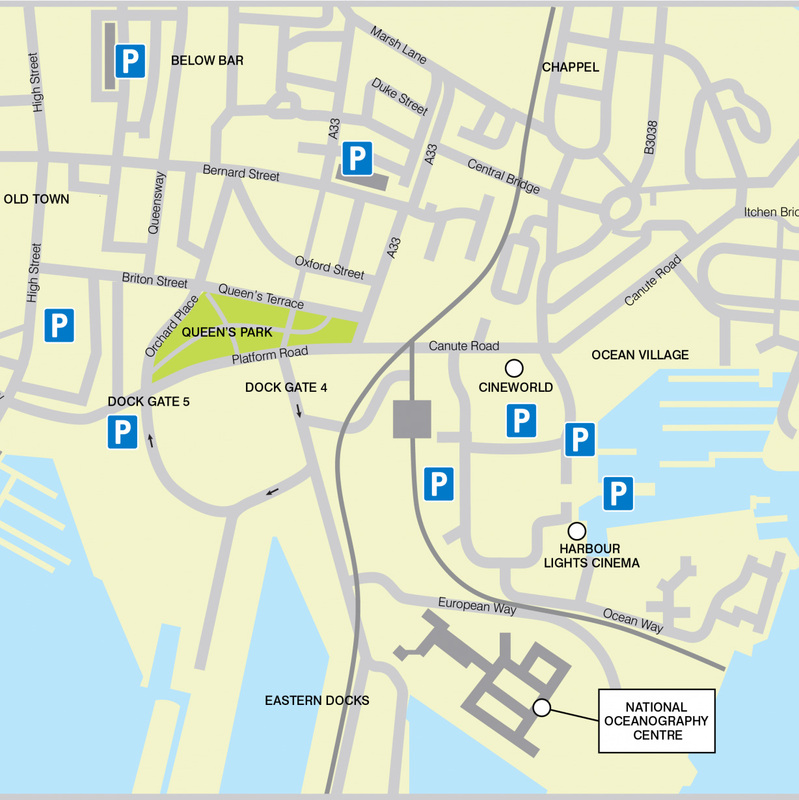 Maps and directions to the National Oceanography Centre, Southampton, click on the image below.